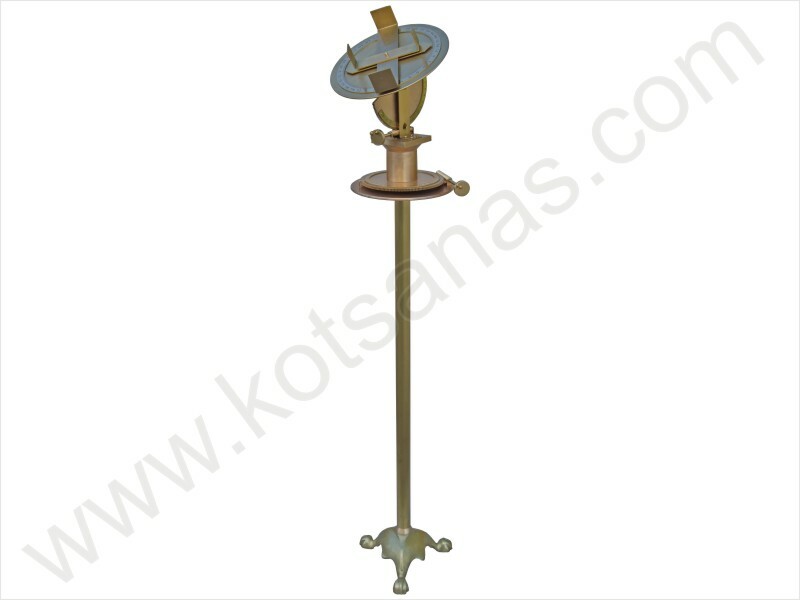 It was an amazing surveying instrument which was suitable for the precise measurement of horizontal, vertical and angular distances between two celestial or terrestrial points. With repetitive use of the instrument it was possible "in geography to chart islands and seas, in astronomy to calculate the distances of stars and forecast eclipses, in building to execute complicated structural work...". It consisted of a stand which had a horizontal toothed base that could be rotated with the help of an endless screw. 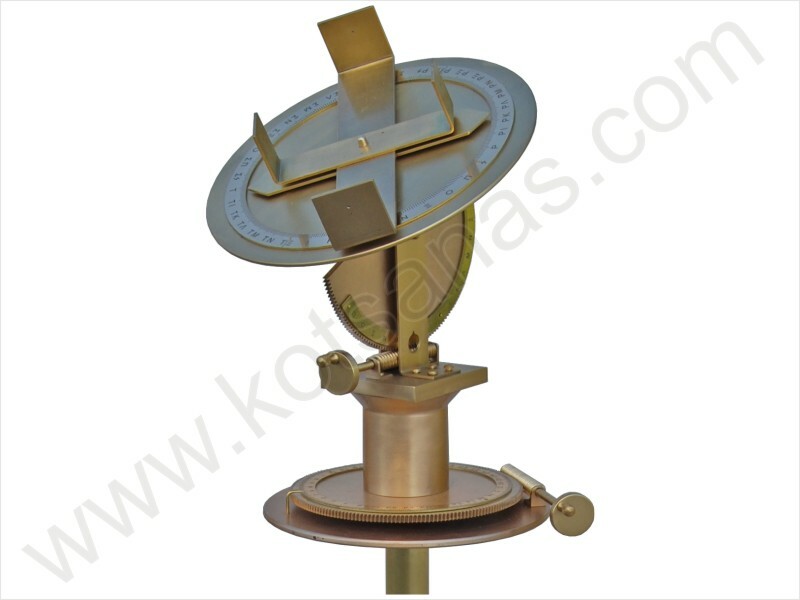 A precise system of aiming (theodolite) could be placed on the base which consisted of a vertical calibrated semicircular disc that could be turned in precision with the help of an endless screw and of horizontal calibrated disc. This disc was placed at the edge of the semicircular disc and had a crisscross turning aiming device. The operator of the instrument could aim any point in space and mark his angle position. 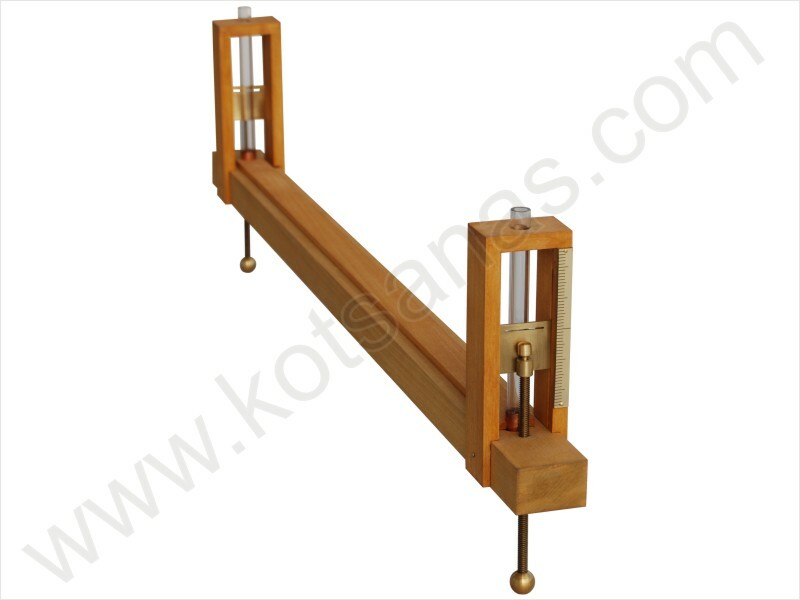 Alternatively, a dumpy level system could be placed on the base which consisted of two vertical glass connected pipes with water that were used for the determination of horizontal level. It also consisted of a regulated with precision aiming device. 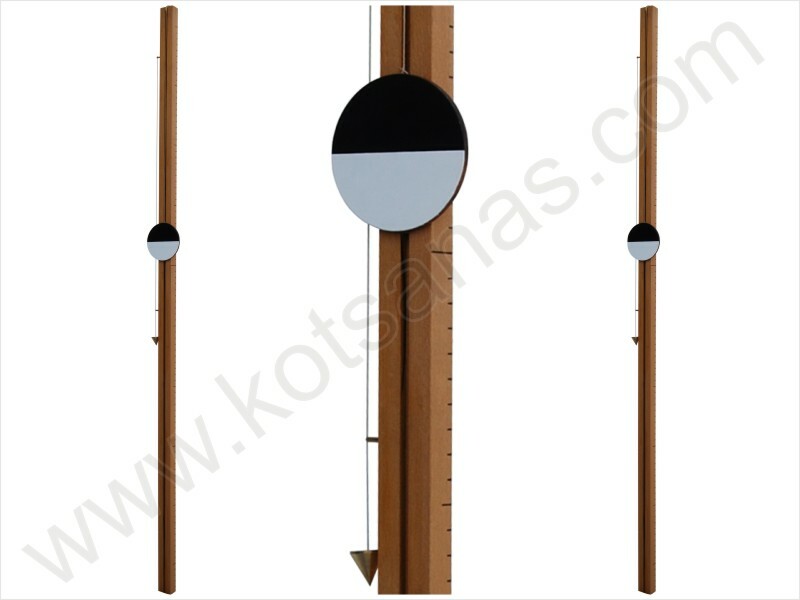 The system had as requisite two calibrated rules that each one had a device for its vertical position and a sliding black - white disc that played the role of the target. The operator of the instrument could aim two random points at which the two calibrated rules were placed and calculate their hypsometric difference. In the solving of topographic problems, with the use of the dioptra, Heron applies the alignments, the multiple verticality and the proportions of the sides of similar triangles. It is however certain that at least in the calculation of astronomical sizes the protractors of the dioptra were used precisely as in the astrolabes. SOURCES: "Heron of Alexandria, On Dioptra".